Scotch & Soda brings to you this shirt which will be a nice addition to your wardrobe collection. 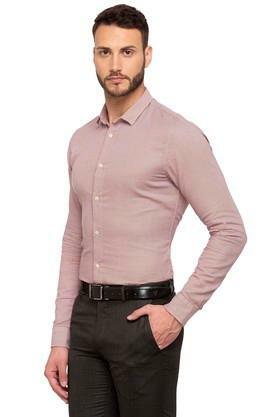 It is crafted from a good quality fabric that promises to keep you comfortable. 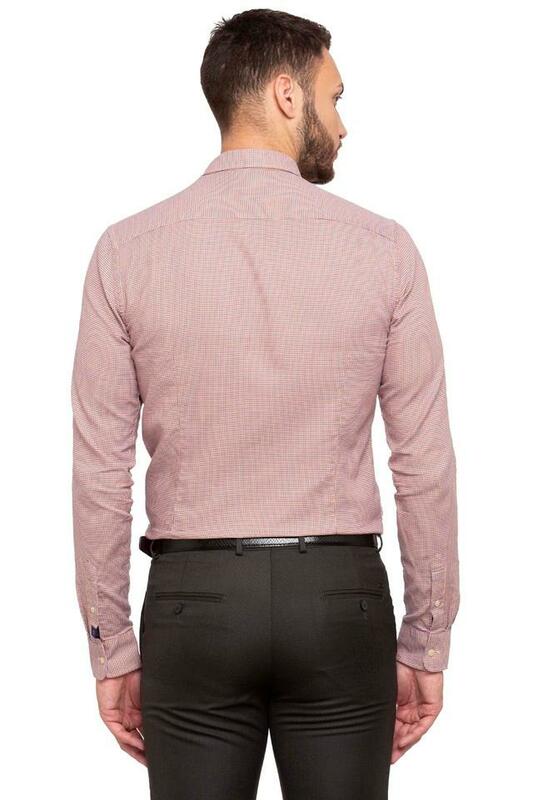 It also comes with a full button placket that offers convenience while wearing it. It also comes with a slim collar that adds to the design. 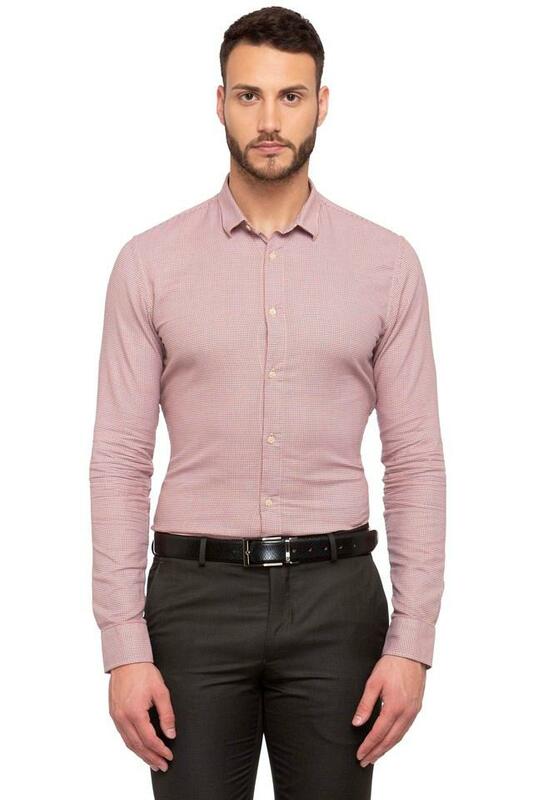 Stay at ease by wearing this shirt, which has been crafted from a good quality fabric. 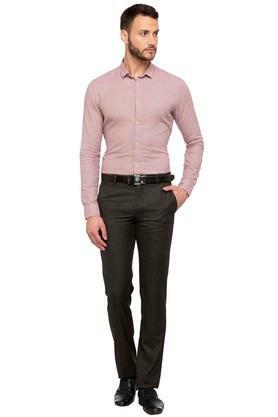 Featuring a printed pattern, it will go well with a pair of chinos and loafers while you head to a formal outing.